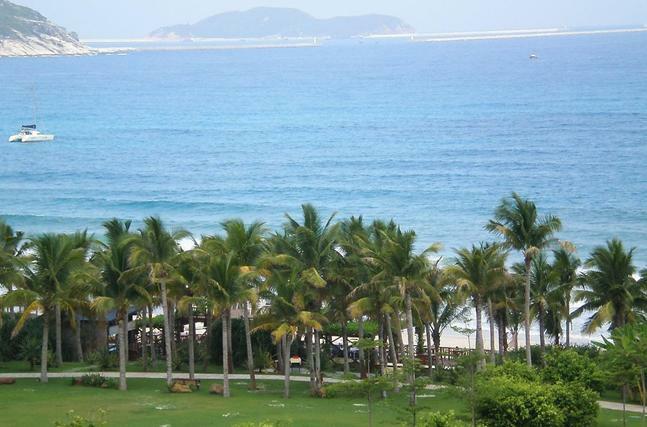 Sanya was awarded the title of “China’s top 10 low-carbon cities” at the 2011 China’s annual meeting of independent innovation held on 28th December in Beijing. As the core city in Hainan province, Sanya’s comprehensive development index of low-carbon cities is 0.659, which ranks 2nd among eastern coastal areas. The other cities on the top 10 list are: Dalian, Guiyang, Hangzhou, Nanchang, Wuxi, Xiamen, Nanning, Baoding, and Changchun. .